A common tactic of provocateurs with an advertising budget and a message to push is to submit a well-produced, television quality commercial that is obviously R-rated to a publisher that isn’t and then reap publicity from the “banning” of the ad. It saves money, and usually at least a couple of news sources are duped. One notorious user of this tactic is the self-proclaimed “press sluts” of People for the Ethical Treatment of Animals (PETA), who recently put out a “banned” “Super Bowl ad” to promote veganism for reasons of bedroom performance. It may be crass, but given PETA’s history of insulting Holocaust victims and promoting cockamamie theories of how autism develops, some might call it an improvement. 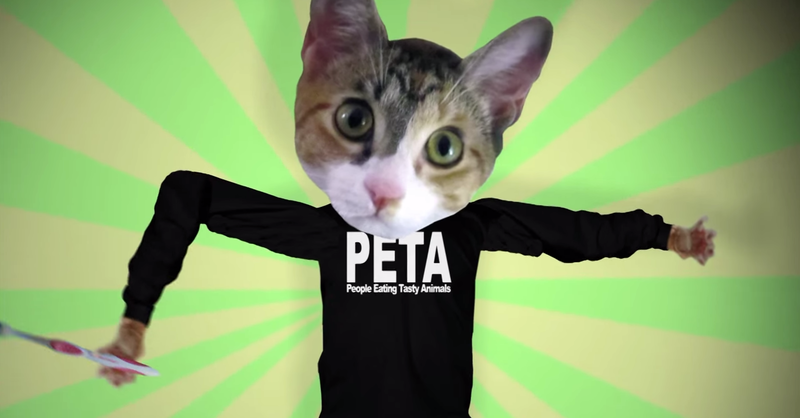 Laying aside the nonsense on stilts claims in the video (one of the top comments on the Youtube version of the video is from a self-proclaimed vegan who asks, “what does this have to do with veganism”), it seems like the press stunt isn’t going as far as PETA might have hoped. 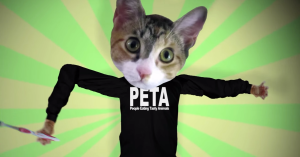 Last time PETA used sexual shock tactics to get its “Super Bowl ad” “banned,” a search of an archive of news media reports shows that it got almost six times more press coverage.